Are you aware that books can sing? I learned this in the second grade when an aunt gave me a copy of Rudyard Kipling’s Just So Stories. That book sang to me–it was magic! Those musical words drew me back to read those stories over and over. Growing up in the south, I did a lot of listening. I listened to the way people talked and told stories. Their words were full of rhythm and music. 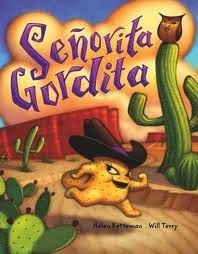 In my picture books, I work to make my language sing, paying attention to every word, every phrase, every sentence. 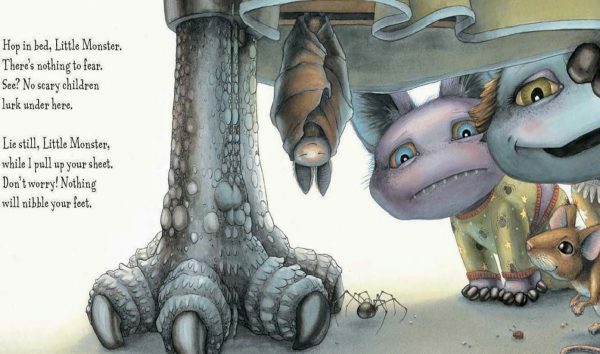 Language can make a story memorable, and with a few simple poetic tools, a writer can create language that is so magic, it will draw that young reader back to your story again and again. Here are a few of my favorite tools. Simile – an exact comparison using like, as, or than. A simile paints a strong image in a few words. Avoid similes that have become clichés and come up with something fresh, making sure the simile fits the story. 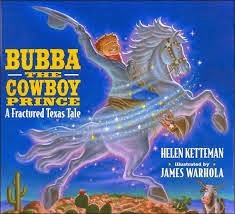 In my book Bubba, The Cowboy Prince, illustrated by James Warhola (Scholastic, 1997), a retelling of Cinderella, Miz Lurleen wants to find a feller. When Bubba’s wicked stepbrothers leave him home to go to the ball, they laugh. Alliteration – using similar letters or sounds to give a sense of unity to a set of words, or to give a feeling of rhythm to the words. Rhyme – Children love rhyme, and make up rhymes all the time. Rhyme should flow, like good prose, and never be forced. Rhyme can come at the end of a sentence, or it can be internal rhyme within the sentence, to add rhythm. 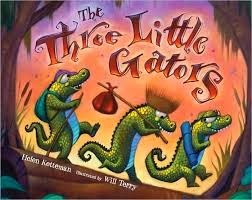 In Three Little Gators, First Gator “scrambles through the brambles” to Second Gator’s house. Then, after Big Bottomed Boar bumps the next house to pieces, both gators “rush through the brush” to First Gator’s house. 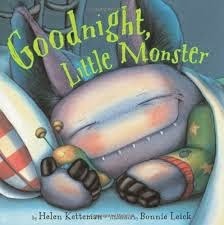 “Hop into bed, Little Monster. There’s nothing to fear. Repetition – the heart and soul of music and poetry. Children lie in wait for the moment that familiar phrase comes back into the story. It’s like the chorus of a song – everybody knows the words, and they love to sing along. Many of my books have these phrases. 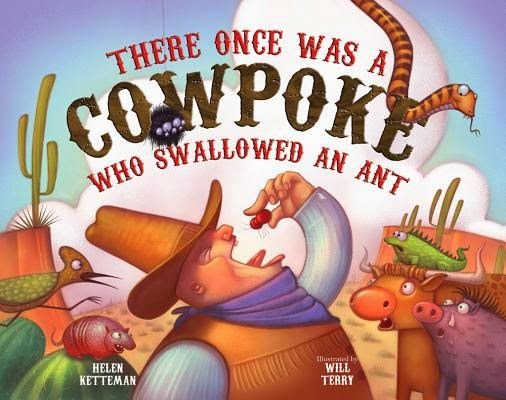 My latest book, There Once Was A Cowpoke Who Swallowed An Ant, illustrated by Will Terry (Albert Whitman, 2014), a retelling of The Old Lady Who Swallowed a Fly (with a fun twist at the end!) is practically all repetition, each page adding to the repeated list. These are only a few language tools I use when constructing picture books. There are many more. If you take time to learn how to use these poetic tools, you can make your book sing. It’s magic! At the Old Haunted House, illustrated by Nate Wragg (Two Lions, fall 2014). I, too, think picture books can "sing" and just love the way you explain it here. 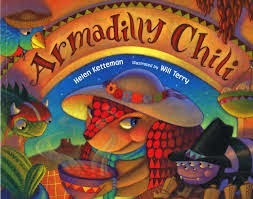 I love the excerpts and just can't say enough about the illustrators of your books, Helen! Thank you for this. Thanks so much for these great examples of beautiful, lyrical language! What a great help!